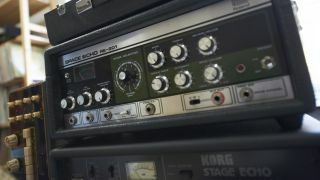 Roland's Space Echo RE-201: a dub classic. These were created using three drum kits that featured layered acoustic samples. The dub drums samples are divided into four folders: 85, 105, 120 and 130bpm. The dub drums samples are supplied in a zip file, so you'll need to extract them before you can see them. Enjoy!